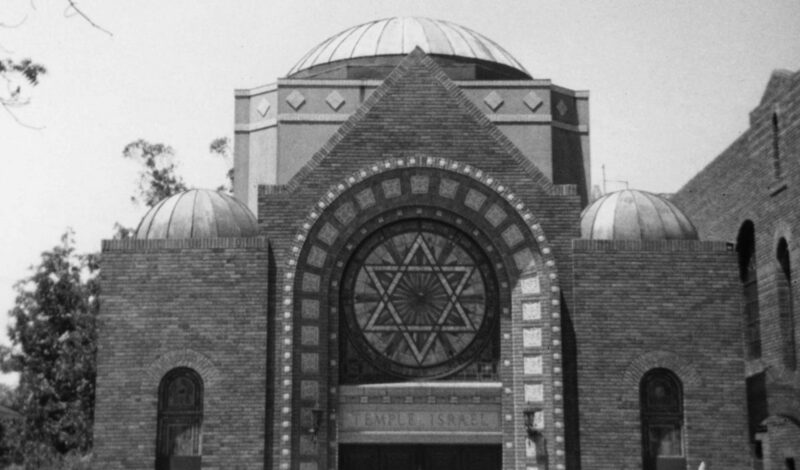 Overflowing with photos of California's oldest synagogues – J. In Julian H. Preisler’s latest book, “America’s Pioneer Jewish Congregations,” the synagogue buildings he describes are physical symbols of the Jewish communities formed across the United States since early European settlement. In his view, the stones, bricks and designs of the synagogues are a record of what different Jewish communities built over time, with differing budgets and circumstances. 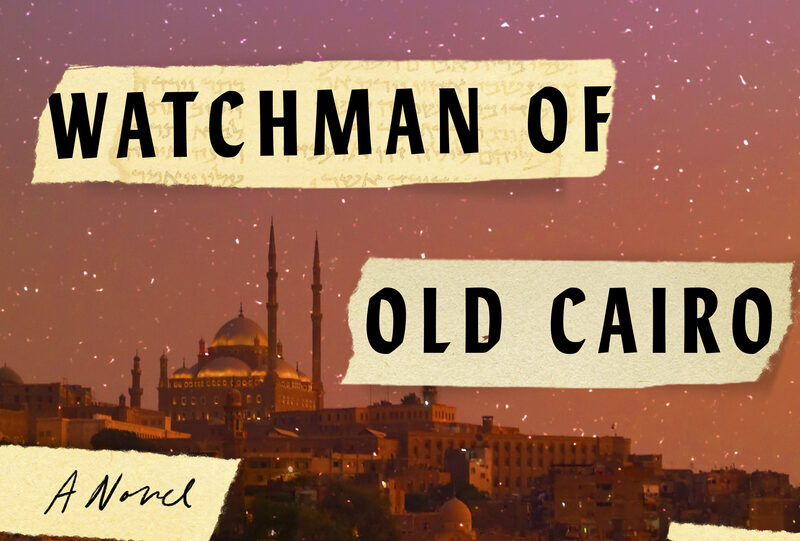 “It is vital that we document our ‘built’ Jewish environment and share what we find,” he says. 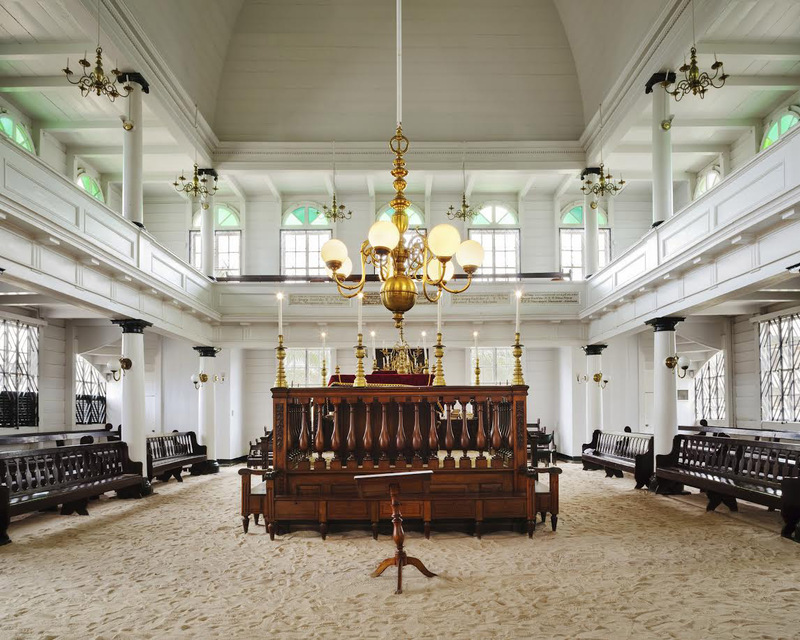 Part history, part travel guide and part photo album, the book takes readers on a tour of the oldest existing Jewish congregations in each of the 50 states, plus Washington, D.C., Puerto Rico and the U.S Virgin Islands. The entries include a brief history of each congregation and photographs of the various buildings that have housed these congregations over the years. Some chapters contain vintage images that have not previously appeared in a general publication. Preisler’s 2008 ebook “American Synagogues: A Photographic Journey” showed the value he places on archival photographs as documents of both change and persistence. By collecting and then displaying them with the tools of new media, he “made synagogue building gems, many in remote outposts, accessible to people who might never have seen,” writes Chicago-based Rabbi Elliot Gertel in the foreword to the new book, which contains 184 photographs and illustrations in its 144 pages. 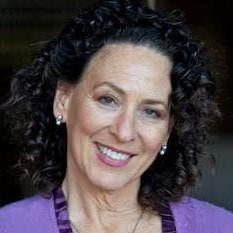 Preisler, an independent researcher, genealogist, author and documentarian, was born in Detroit and lives in West Virginia. 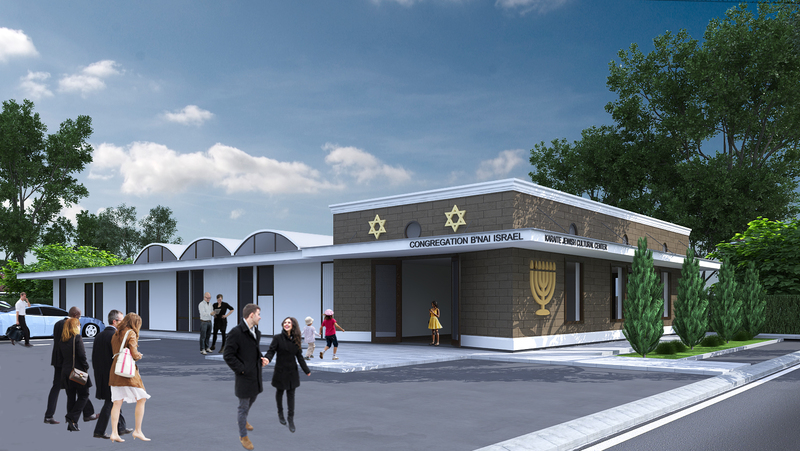 The son of Holocaust survivors from Germany and the former Czechoslovakia, he has nurtured a love of architecture and Jewish history all his life. Jewish religious structures in the United States started in the original 13 colonies, spread across the Midwest as the nation expanded and ultimately reached the West Coast, where the California Gold Rush provided opportunities for the creation of new Jewish communities — and fortunes. 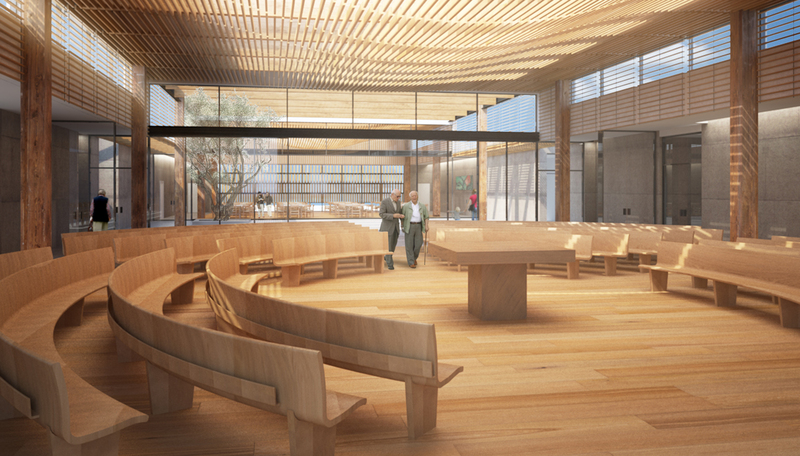 The California chapter recounts the nearly simultaneous beginnings of San Francisco congregations Sherith Israel (1849) and Emanu-El (1850), as well as Temple Israel in Stockton (1849), which has occupied no fewer than six different buildings and evolved from Orthodox to Reform along the way. Temple Israel’s 1851 cemetery is the oldest Jewish burial ground west of the Rocky Mountains, Preisler writes. Emanu-El, established as an Orthodox congregation following the German ritual, also embraced the Reform movement by 1877. It moved from its original building on Broadway to a new temple at 450 Sutter St. (today a medical building!) as membership expanded rapidly in the second half of the 19th century. The building survived the 1906 earthquake and served the prosperous community for another 20 years. In 1926, the congregation dedicated an elegant new Mediterranean Revival building at Arguello and Lake streets, which is still in use today. Sherith Israel, Preisler recounts, was formed by Jews who preferred the Ashkenazic (Polish) ritual worship service. The Reform congregation was established five years before its first synagogue was dedicated, in 1854, on Stockton Street between Broadway and Vallejo. The congregation now occupies its third structure, a domed building on California and Webster streets built in 1904. It, too, was one of the few public buildings in the city to survive the San Francisco earthquake and fire. “The book comes at a time of renewed interest in synagogue architecture representing various periods and persuasions in American Jewish life,” Gertel writes, noting that Preisler’s efforts to chronicle “what was achieved and prized by those who came before” may provide a standard for the preservation of Jewish communities now and in the future.